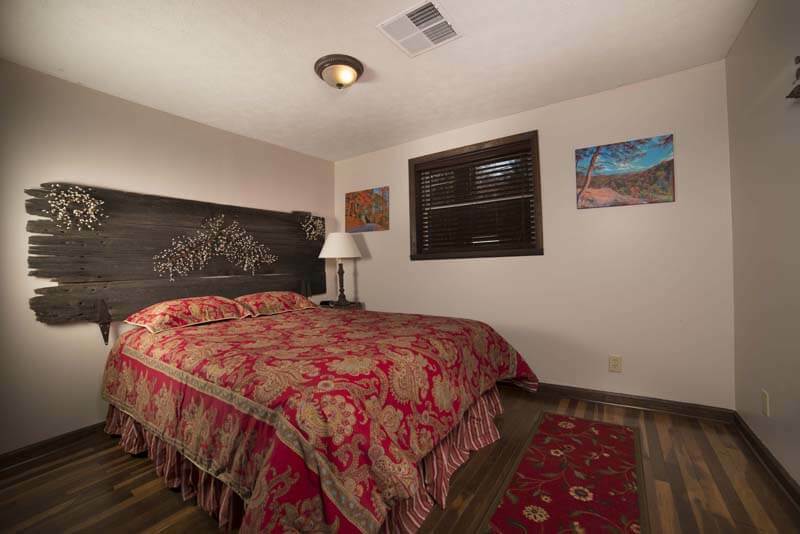 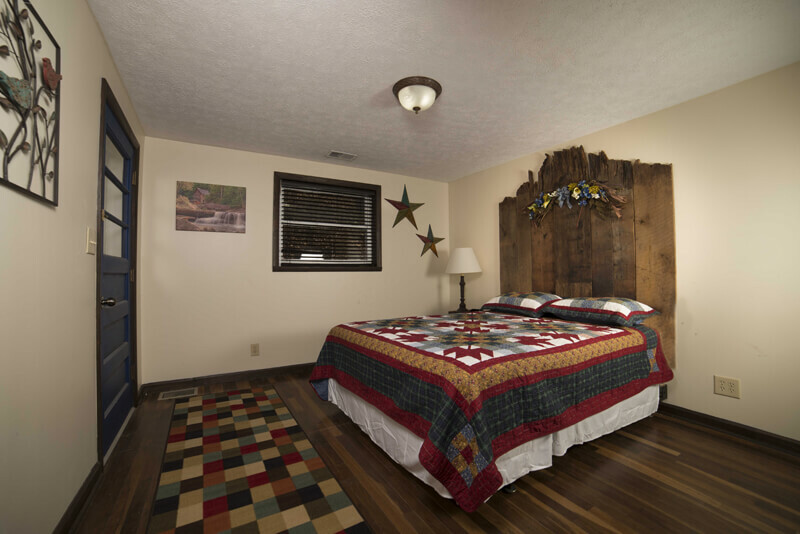 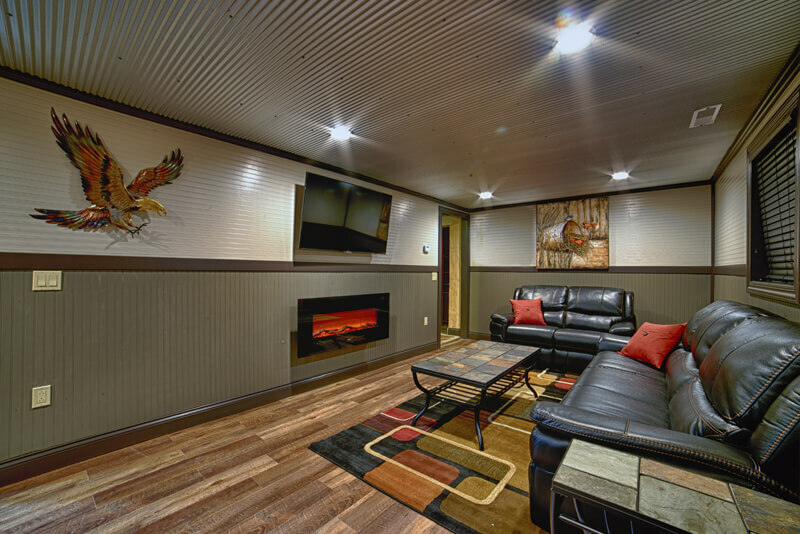 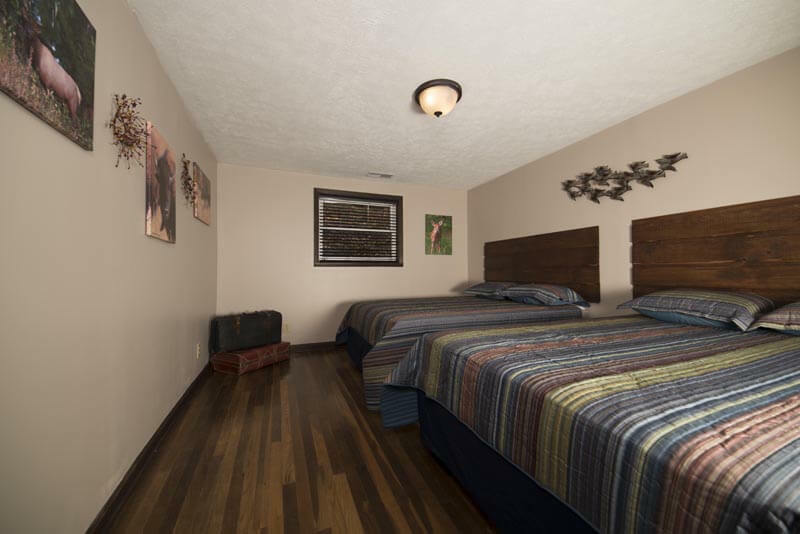 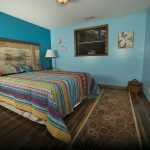 Eagle View Escape is tastefully decorated and furnished. 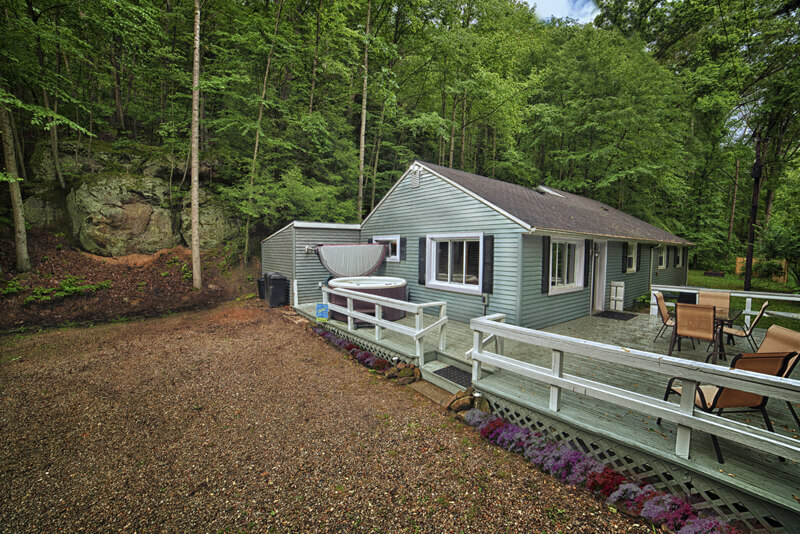 The property sits on a beautiful acre of land located in the Hocking Hills. 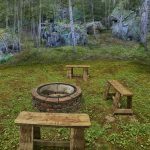 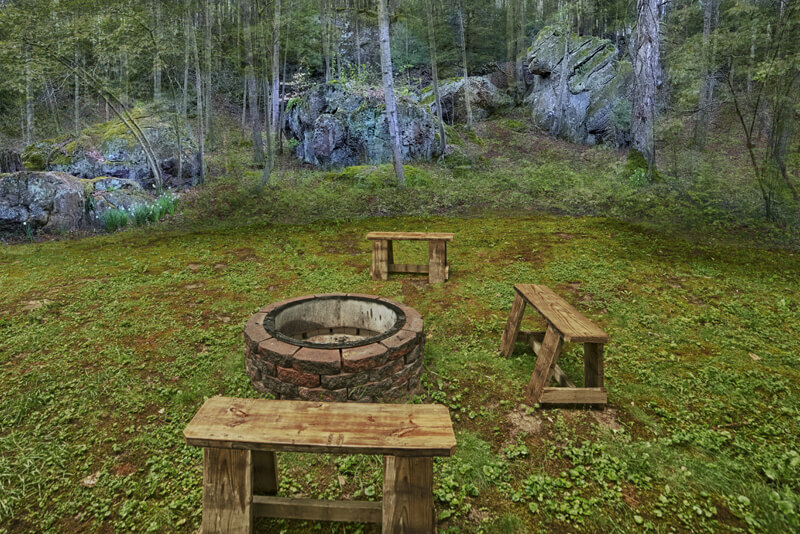 Large rock formations are located on the property just like you would see at Old Man’s Cave. 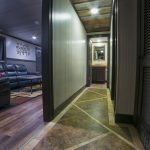 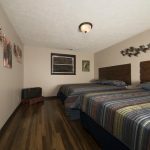 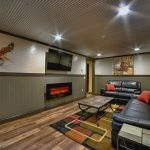 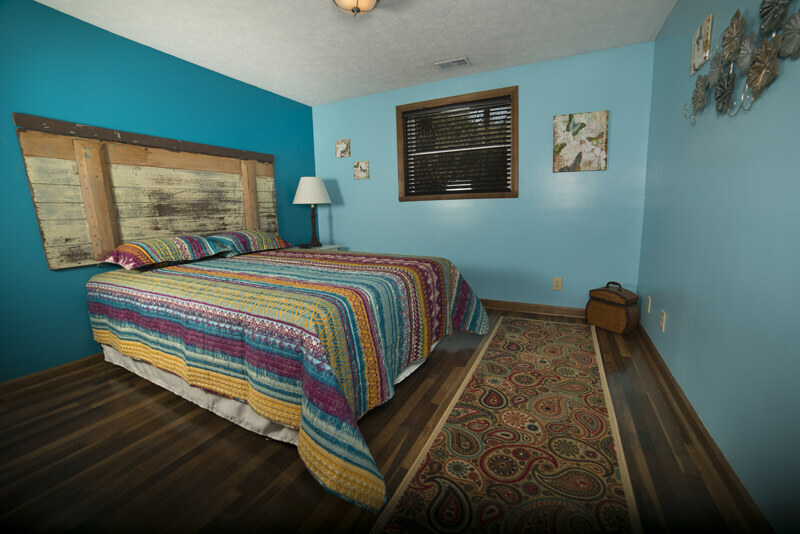 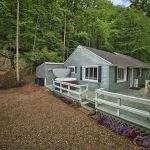 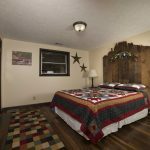 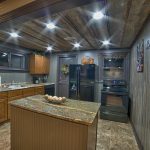 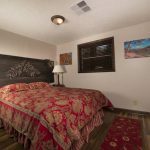 This Hocking Hills cabin offers 4 bedrooms; 3 bedrooms with queen beds and 1 large bedroom with 2 queen beds all have beautiful wood flooring. 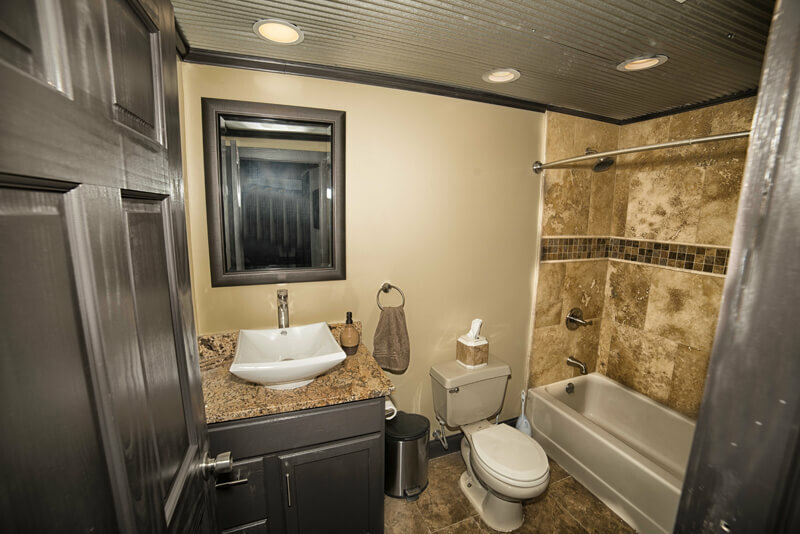 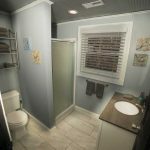 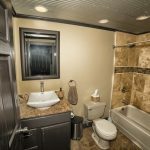 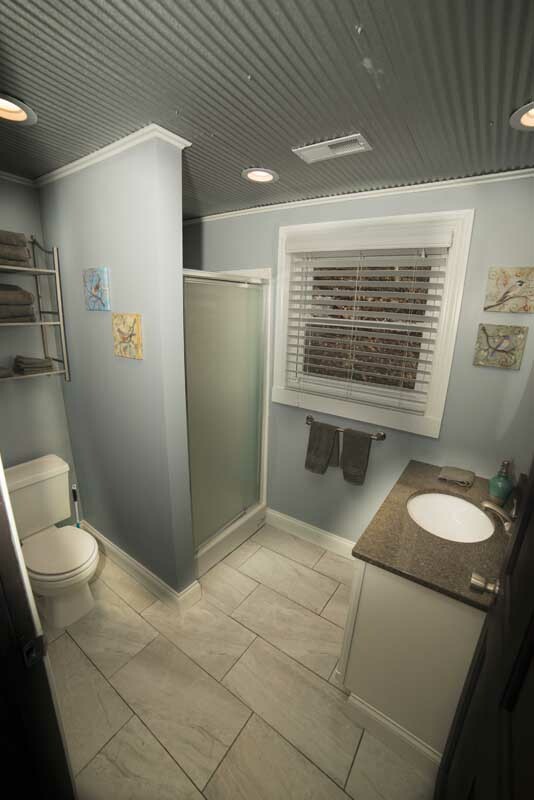 2 Full bathrooms, one with an oversized shower and the other with a shower/tub combination with porcelain tile and travertine surround. 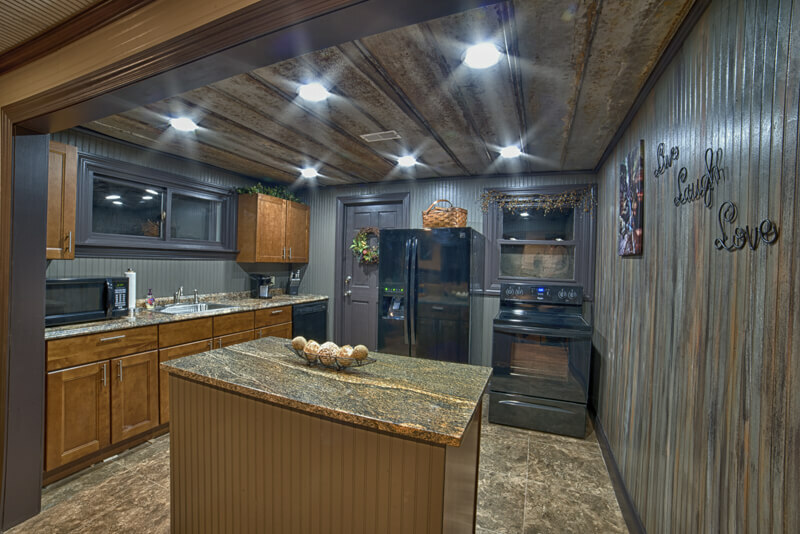 Full kitchen with all the essentials you would need, fridge, stove, microwave, dishwasher, pot/pans, dishes, etc. 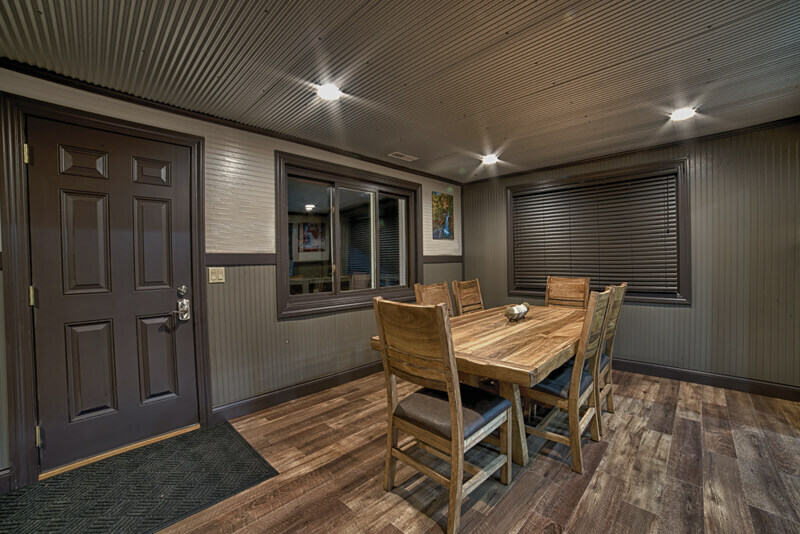 Large dining room with table and 6 chairs and living room with leather furniture, 55” Flat screen TV, cable television, DVD player and DVD’s. 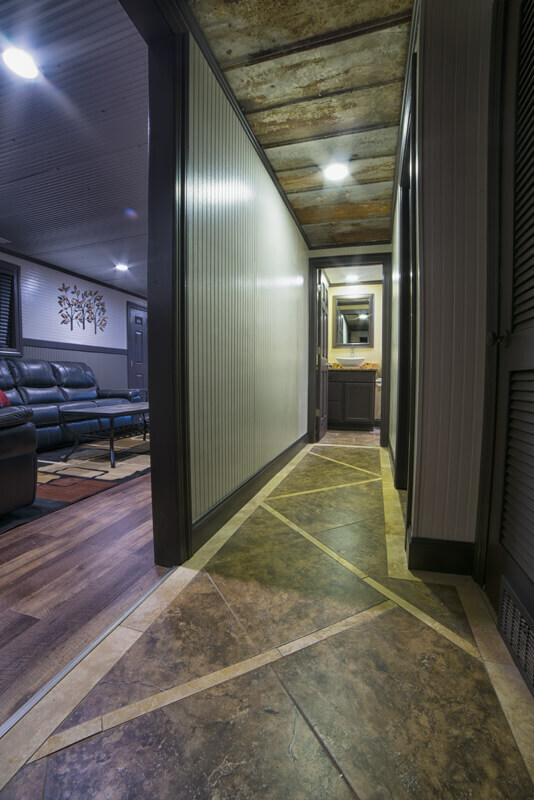 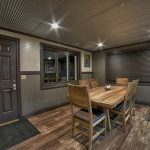 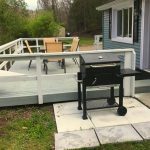 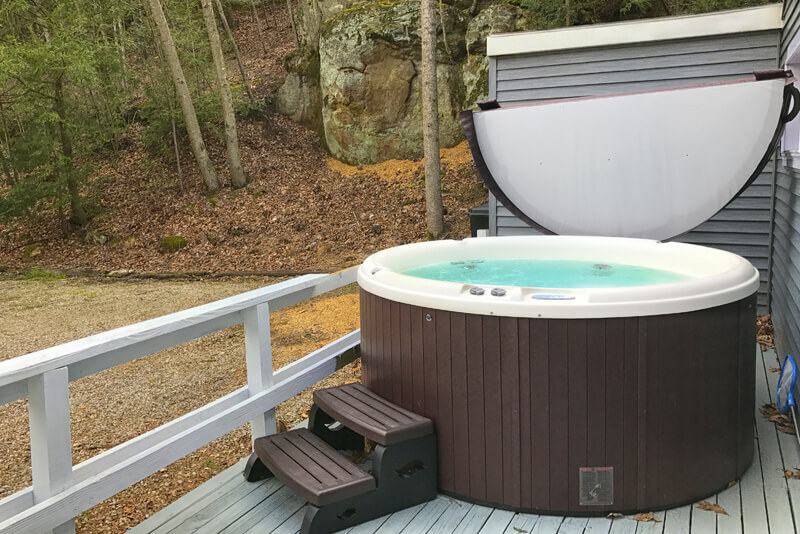 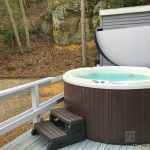 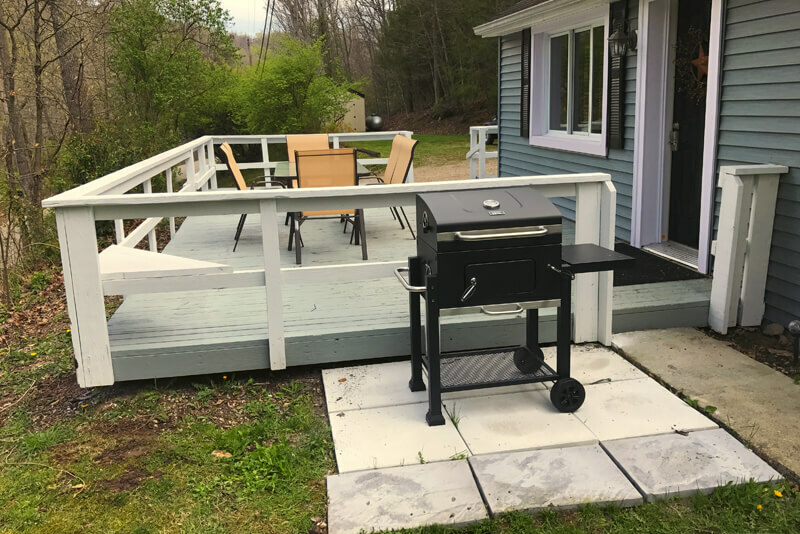 Outside we offer a large deck, charcoal grill, dining table with chairs, 6 person hot tub and fire ring for your enjoyment.